Our dedication to bringing you the best sleep possible goes beyond mattresses, too. Amerisleep Bed Bases are specifically designed to offer the proper support for the ultimate sleep system. Why are adjustable beds awesome to sleep on? Our specially designed 8.5-inch mattress foundation replaces a box spring and provides durable, consistent support to enhance the performance of your mattress. Raise and lower your bed, with virtually unlimited ergonomic positions. 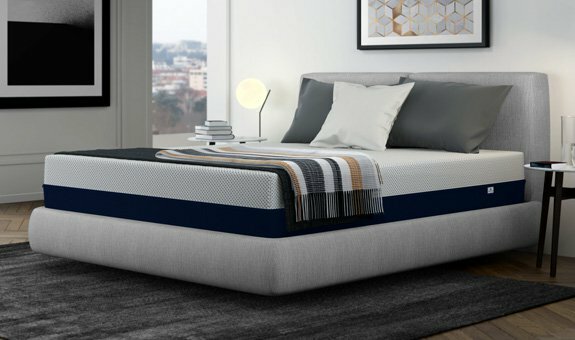 Pair the Amerisleep Adjustable Bed with an Amerisleep mattress. adjustable beds to their friends.